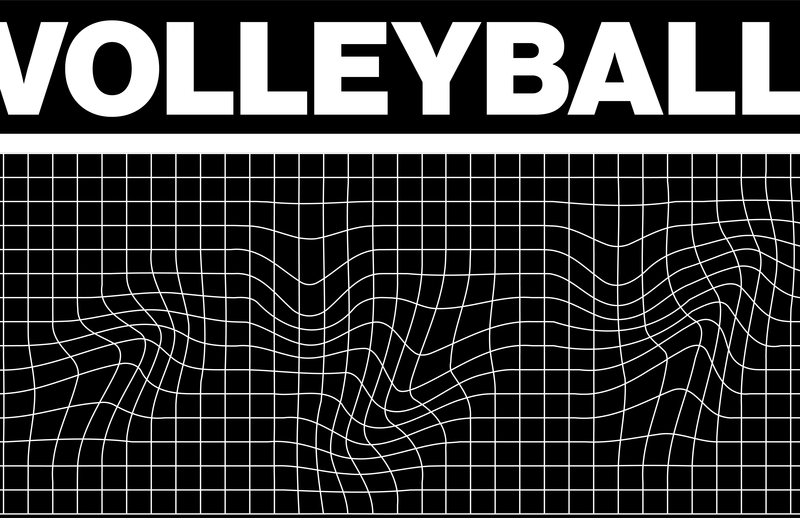 Welcome to The Lair Courts, home of Kraken Volleyball Club, a non-profit youth sports education organization. Located easily off the SR-167, i-405 & i-5 freeways in Renton, WA. 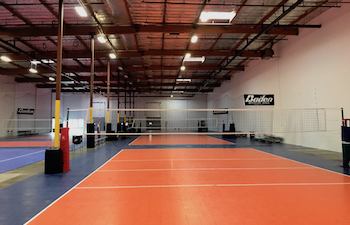 We offer 6 full size volleyball courts, 2 basketball courts, events, team building & party space. At just under 30,000 square feet, The Lair is the perfect location for your event, whether its a birthday party for 20 kids, a graduation celebration or corporate team building event, we can accommodate your group. The Lair is located in an immaculately maintained building with over 140 on-site safe parking spots, that compliment our open flexible floor plan. Whether its an 8 year old's birthday party, or a venue for a school dance or graduation party, we've got you covered. We offer 2 spaces to setup for your party, The Lair's Deep Abyss party / conference room can accommodate up to 15 party goers, and the Abyss'tro Cafe seating areas can seat 50+ partiers comfortably for your kiddos birthday celebration. 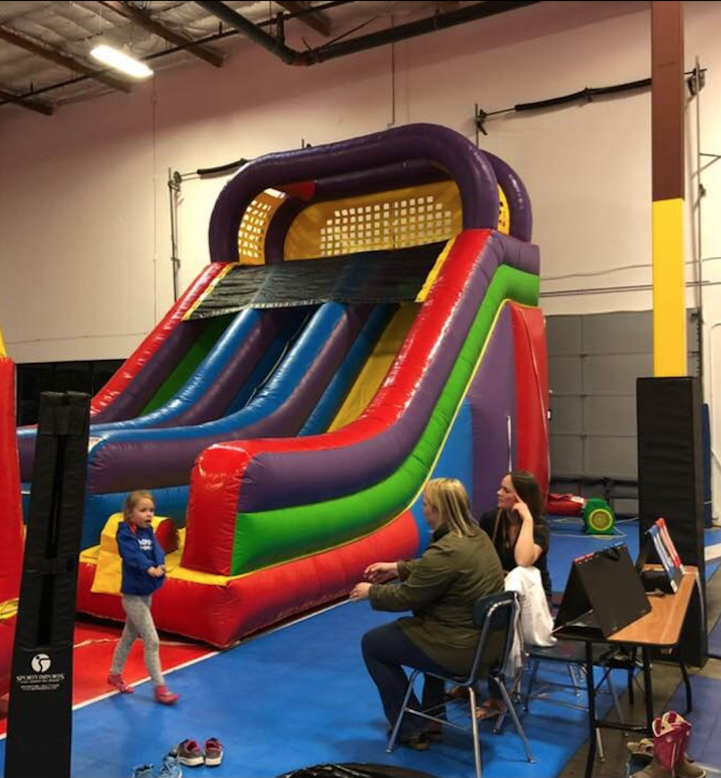 We can tailor the birthday activities to your child's liking, whether that's basketball, volleyball, dodgeball, capture the flag or bouncy houses. We offer on-site apparel decoration including customization, so if you want custom t-shirts, hats or sweatshirts as gifts for your partiers, let us know when you book! Partiers must wear appropriate sports shoes for all activities and clean socks for bouncy houses. The Lair is also a training and competition facility for a variety of sports, please visit the "Book Your Party" link below to check availability and book your party! We can accommodate groups of 550+ at The Lair, so if you have grand ideas of throwing a huge celebration, dance, school graduation party, concert or even a wedding reception, we can handle it. Our space can be flexibly configured for just about any event, and we have plenty of parking. 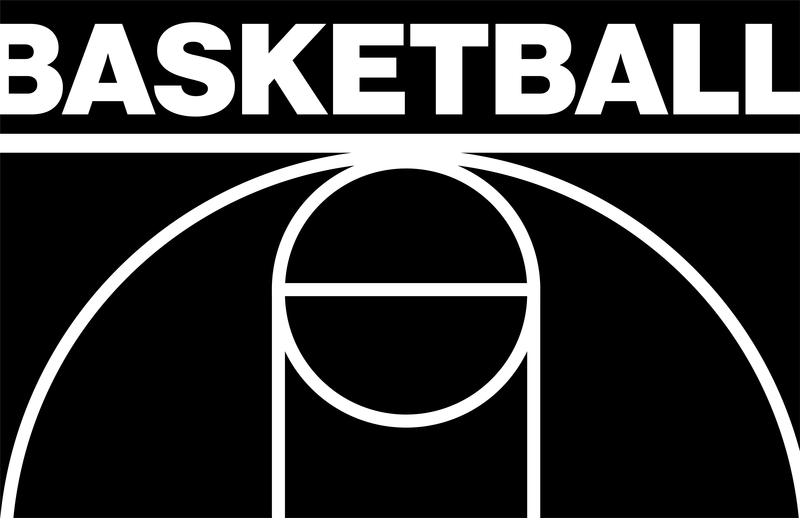 For complete event rental information and pricing, please email thelaircourts@krakenvc.org and one of our staff will follow up.